1339 Seamanship Techniques: Shipboard and Marine Operations House, D.J. 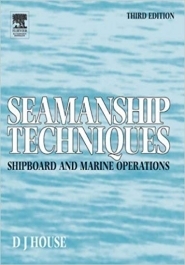 1338 Seamanship Techniques: Shipboard and Marine Operations House, D.J. 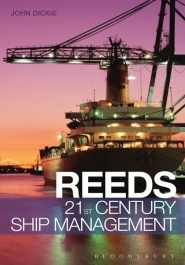 1337 Seamanship Techniques: Shipboard and Marine Operations House, D.J. 1336 Basic Principles of Marine Navigation Moore, D.A. 1335 Basic Principles of Marine Navigation Moore, D.A. 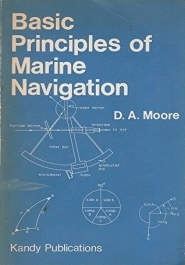 1334 Basic Principles of Marine Navigation Moore, D.A. 1333 Basic Principles of Marine Navigation Moore, D.A. 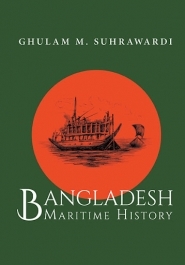 1330 Bangladesh Maritime History Suhrawardi, Ghulam M.
1327 Bangladesh Maritime History Suhrawardi, Ghulam M.
1326 Reeds 21st Century Ship Management Dickie, J. W.